Americans vote Barack Obama as the best US president; Trump ranked among Top 5? 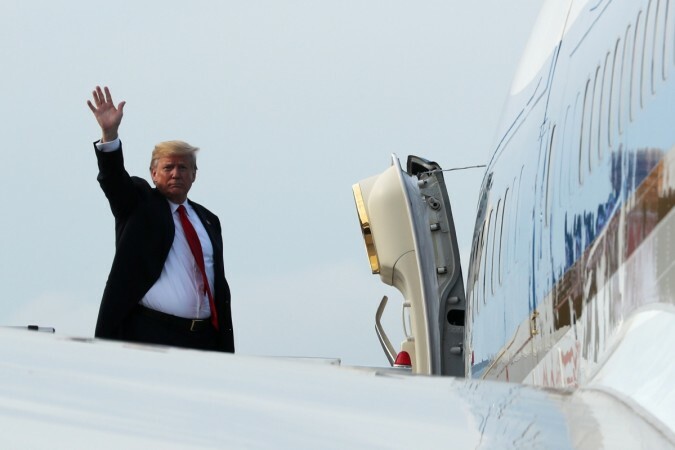 The survey conducted by the Pew Research Center sought answers from over 2000 adults in an open-ended format regarding the president that was the best at his job during their lifetime. Find out the top 5 US presidents. 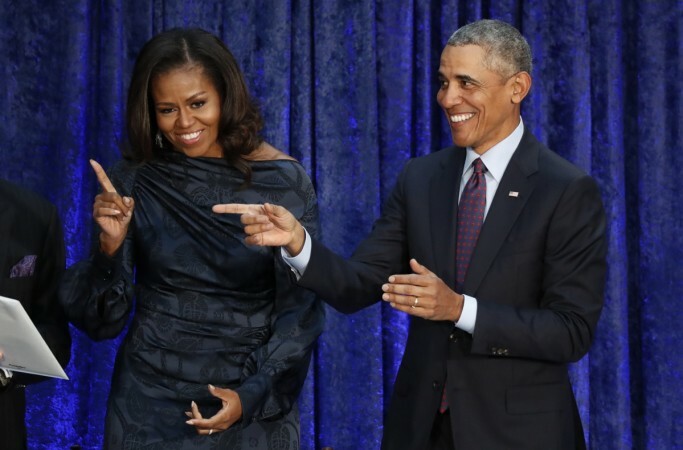 A survey conducted by the Pew Research Center revealed that Americans ranked Barack Obama as the best president of the United States, in their lifetime. The poll showed that nearly 44 percent of the respondents chose the two-term president, with Obama securing the top spot in the rankings. The survey sought answers from over 2000 adults in an open-ended format regarding the president that was the best at his job during their lifetimes. The survey was conducted on people above the age of 18 years, living in all 50 states and the District of Columbia between the dates June 5 and June 12. The analysis was based on their first and second choices. People's views of the best president of their lifetimes are partly tied to their ages. Millennials, who are currently ages 22 to 37, are far more likely than older generations to name Obama as one of the best presidents in their lifetimes: About six-in-ten Millennials (62%) view Obama as one of the top two, with nearly half, 46%, naming him the best president. The current US President Donald Trump was ranked as the fourth favorite president of the respondents. Nearly 19 percent of the respondents voted for him.